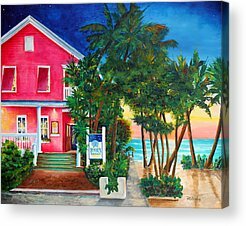 Cayo Hueso, sunsets and sailboats, land of Hemingway. 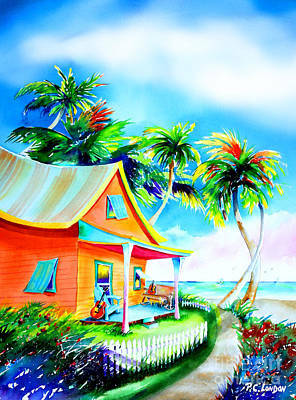 Home to the Conch Republic. 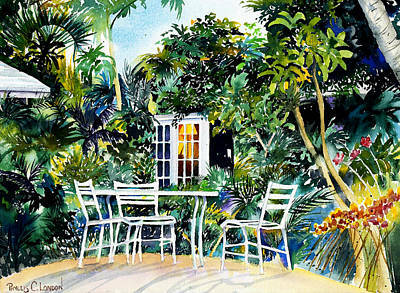 A welcome refuge. 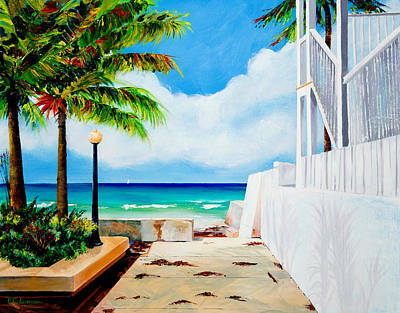 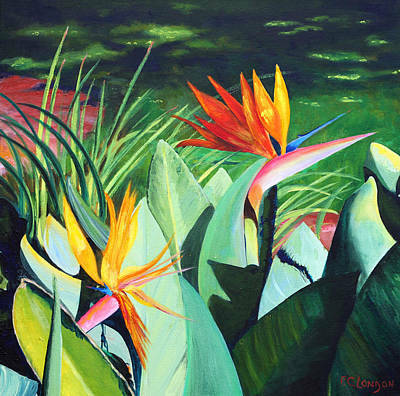 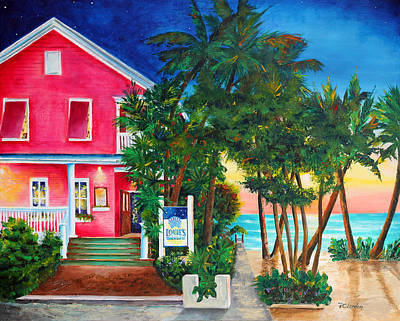 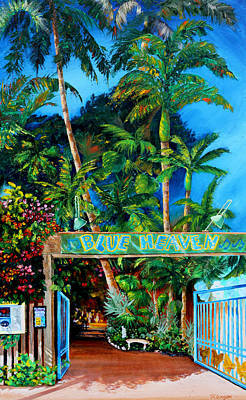 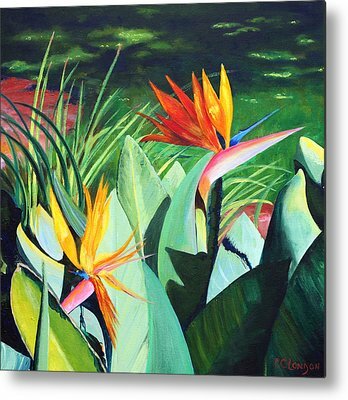 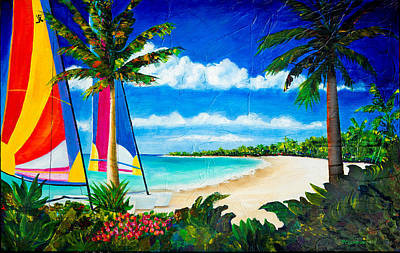 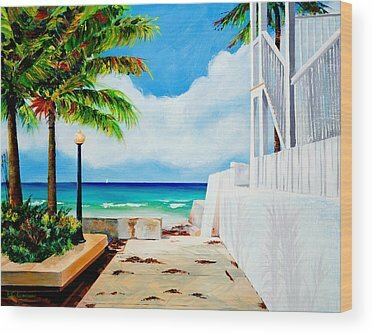 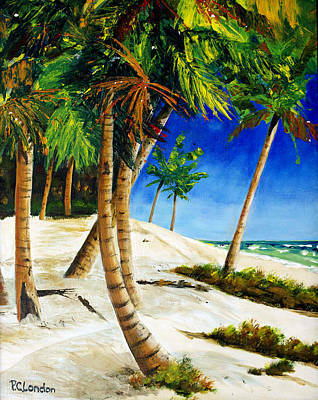 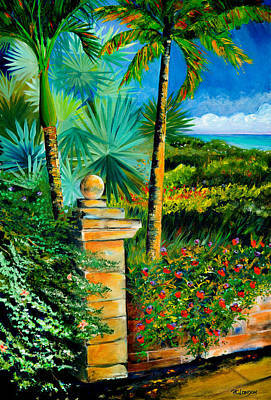 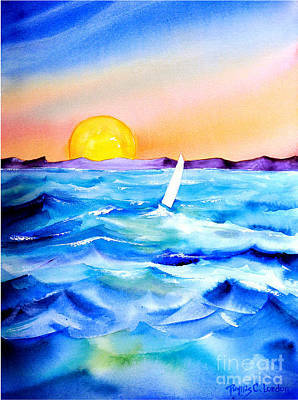 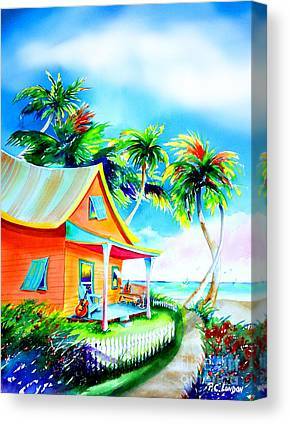 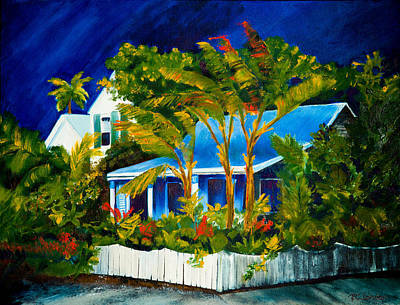 Key West has inspired artists for centuries.